Yuneec, whom have been struggling to compete with the fast-paced roadmap of their primary competitor DJI, are said to be scaling back their American work-force to reduce operating costs. According to the news article on trusted website MarketWatch, Yuneec have made a statement to suggest that the drone manufacturer would be scaling back its business structure in order to “secure a balance between operational costs and revenue”, which roughly translated suggests that incoming profits are not baanced by operating costs. The consumer drone market would appear to have peaked with Yuneec becoming the next to cull their work-force following similar announcements by GoPro, Parrot and Autel. The RealSense module, developed in partnership between Yuneec and Intel. 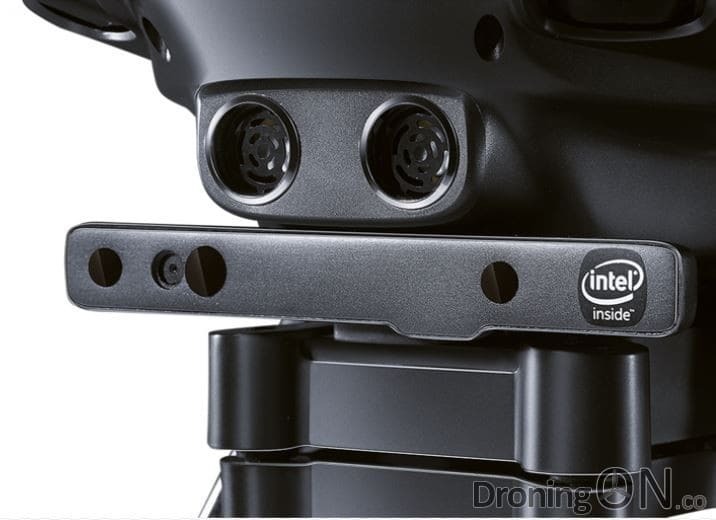 In 2015, Yuneec announced an exciting partnership with Intel to develop their 360 obstacle avoidance system named ‘RealSense‘, over $60m was invested between the two. The new module would provide 360 obstacle avoidance capabilities for the Yuneec drone flagship, the ‘Yuneec Typhoon H’, but since the announcement there has been very little hype since. 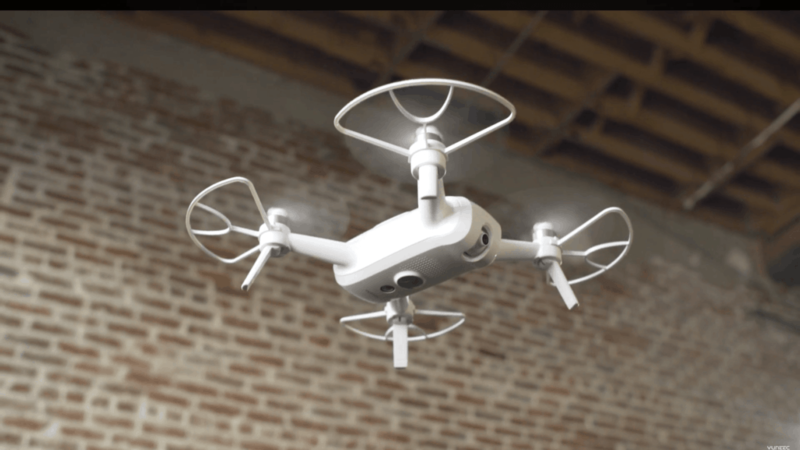 In 2016, Yuneec released the ‘Breeze 4K‘ drone as an early attempt at leading the smaller-scale consumer drone market, but this product also failed to boost Yuneec’s popularity. Despite rumour and speculation of “50% to 70% of the workforce” from DJI-biased blog site ‘WeTalkUAV’, no official figures for cuts have been announced and consequently all estimates are simply hear-say until Yuneec provide an official press release. For the regular consumer these cuts are anything but positive. The reduction in Yuneec’s operations may consequently shrink the competitive nature of the drone industry, hiking prices and reducing consumer options. We have asked Yuneec for comment and will update this article if/when a response is received. 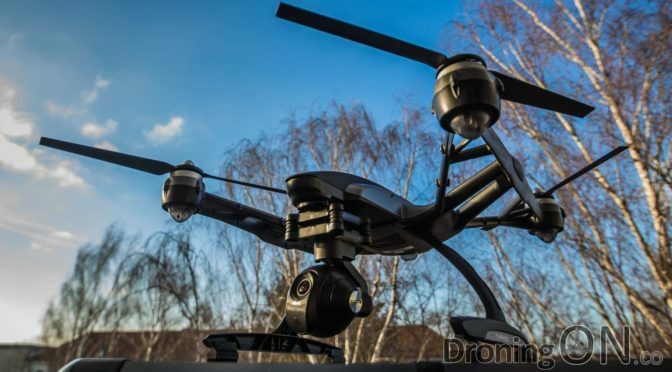 Be sure to join the DroningON Discussion Group for the latest news, reviews, exclusives, interviews and Yuneec news.